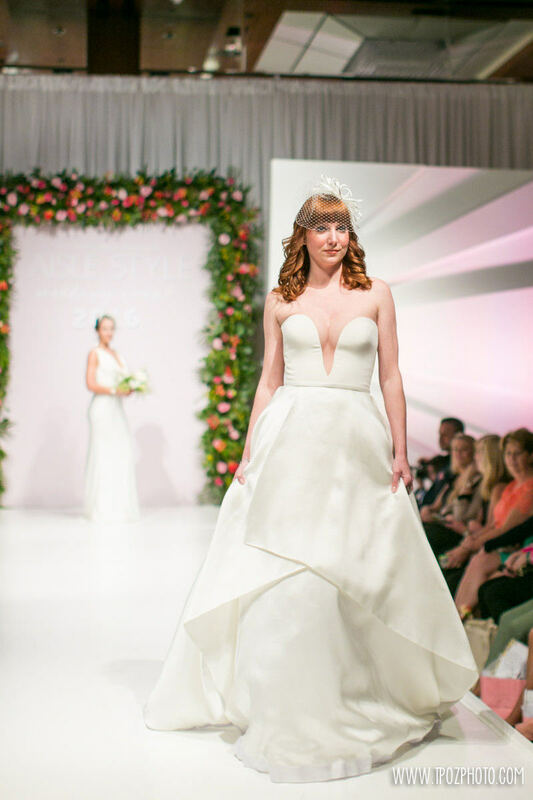 Last month we had the pleasure of producing and designing Baltimore Bride Magazine's first Aisle Style runway fashion show! The event process is a lengthy one and full of creative decisions. The SB team started by assembling a great group of vendor partners to bring our vision to life. 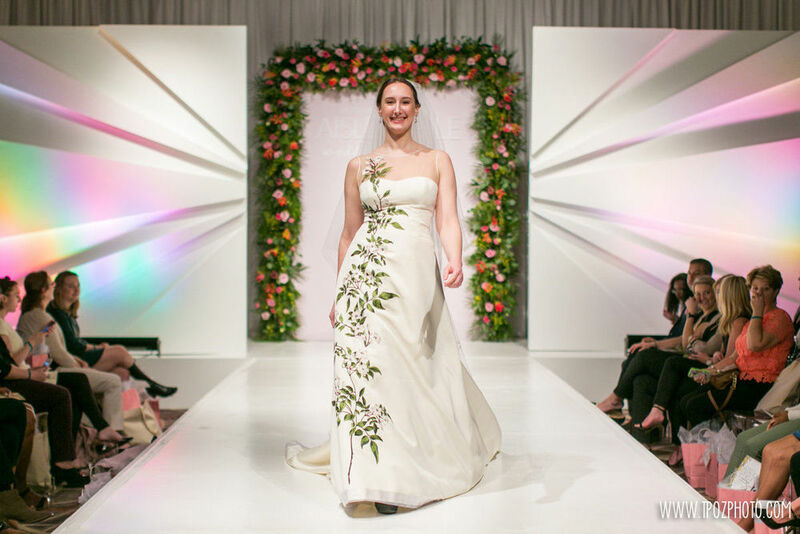 The show would not have been possible without the support and hard work of the Four Seasons Baltimore, Revolution Event Design and Production, Nature by Design, Fleur De Lis Florist, and of course Baltimore Bride Magazine. It was important for us to stay on brand for the overall design of the show. We took inspiration from the beautiful watercolor drawing created by Jolly Edition that adorned all of the marketing collateral. Our production team strived to bring Jolly Edition's beautiful design to reality. When producing an event such as this, it is important to not only create something that is aesthetically beautiful, but also functional for all those involved. The experience for models, vendors, retailers, and guests was fun, entertaining, and enjoyed by all. We are already looking forward to planning next year's event!